1950's & 1960's Jacobsen & AMF Tractor Parts Dealer and MORE!! 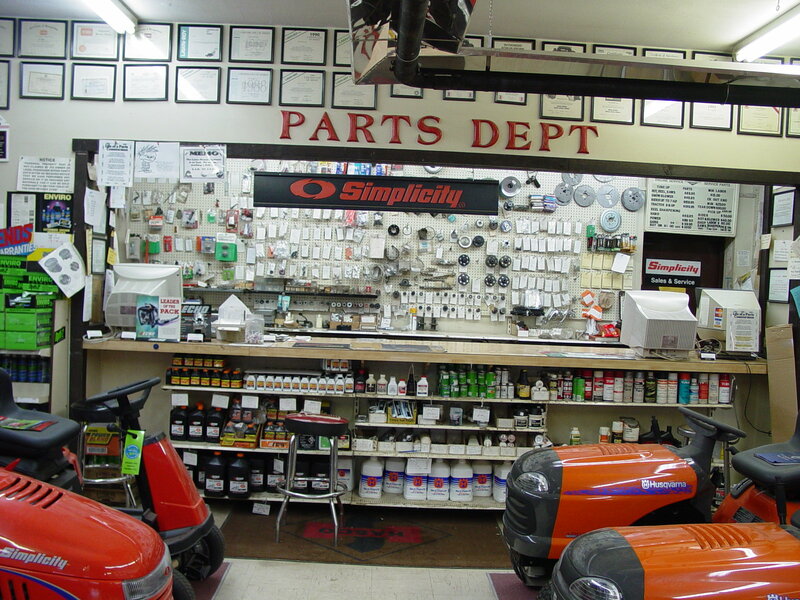 As An Antique and Vintage Tractor Parts Supplier, We Sell Replacement Parts for 1950's and 1960's Jacobsen Tractors, AMF, Briggs Stratton, and Homelite-Jacobsen Tractors. Corll's Stocks Orginal & Aftermarket Antique Snow Blowers, Yesterday's Blowers. Vintage Rototillers, & Classic Chain Saws. We also carry an assortment of Lawn & Garden Equipment, Farm Machinery, & Power Equipment. 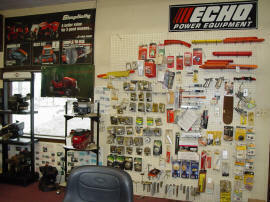 EverSharp Power Equipment has aquired Corll's Orginal & Aftermarket part inventory.